“Legacy – Owning Your Influence” – Precious Diamonds! Yesterday at church I spoke on the topic of “Legacy”. It’s an important message for all of us to hear, not because I spoke it, but because we are all called to this holy purpose. If we claim to be a Christ-follower, we are set apart for something much more precious than common existence. Imagine if someone were to give you a magnificent diamond to take care of. (I know, but imagine with me for just a second) The gem is extremely valuable, the clarity is remarkable and it truly is a precious stone to admire and protect. 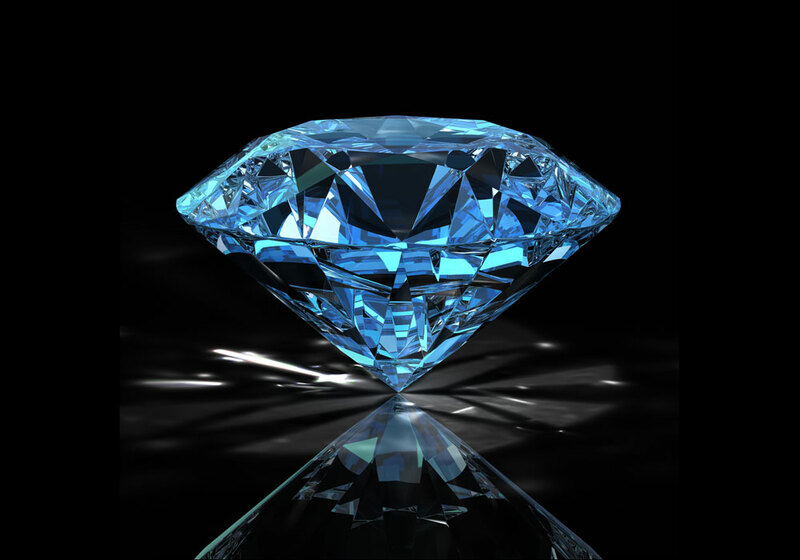 There is nothing common about this diamond, it is one of a kind and cannot be replaced. So, what do you do? You protect it. You store it in a safe place. You don’t just leave it laying around like a common rock gathered from a field. 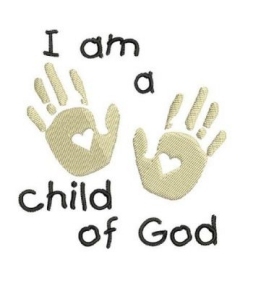 Similarly – You are precious to God. You are HIS prized possession. 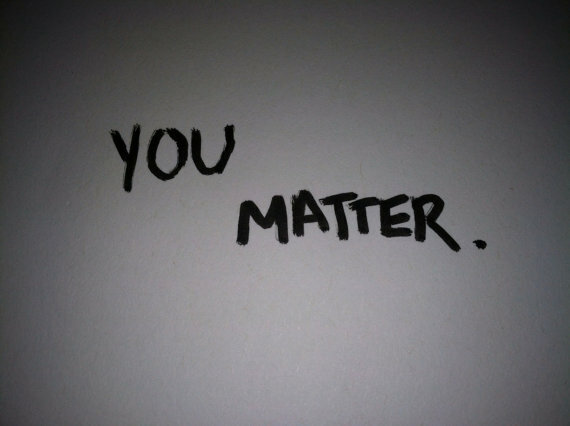 You matter to Him. There is nothing common about you in His eyes. He has saved you for a Holy purpose, and at a mighty price: His Son’s death on a cross. Because of the resurrection, because of grace, because of forgiveness and atonement, we have become His, and His alone! Now that we know WHOSE we are, WHAT we DO matters! A legacy isn’t so much about what we want people to remember us by, but about being found faithful in WHOSE we are. 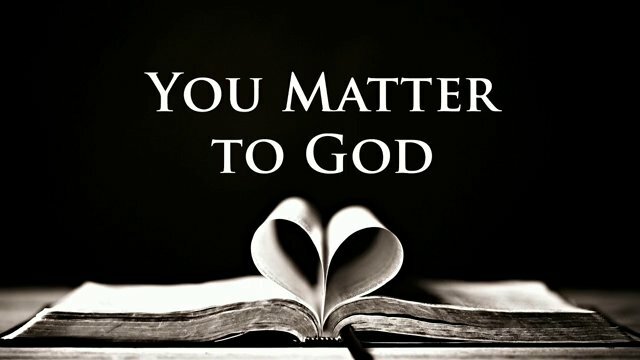 Everything that we say and everything that we do MATTERS! Everything we are inside a church building and ESPECIALLY outside a church building matters! There is nothing more off-putting to people in our communities than individuals who claim to be “Christians” but their lives consistently contradict the claim. Why would anyone want to be a Christian if they don’t practice what they preach? What kinds of fields are we sowing in our communities? What kinds of legacies and examples are we living out loud for our children? How is the world better off because we have lived and are faithfully serving in it? Perhaps it’s time to reevaluate our lives today. Perhaps we need to re-commit our lives to Christ. Perhaps there is a deep need for a reconciliation of our hearts and intentions to the will of God once more. What we do – matters. How we live – makes a difference. WHOSE we are – defines the impact we can make in our small corners of the world. How is your Legacy going today?